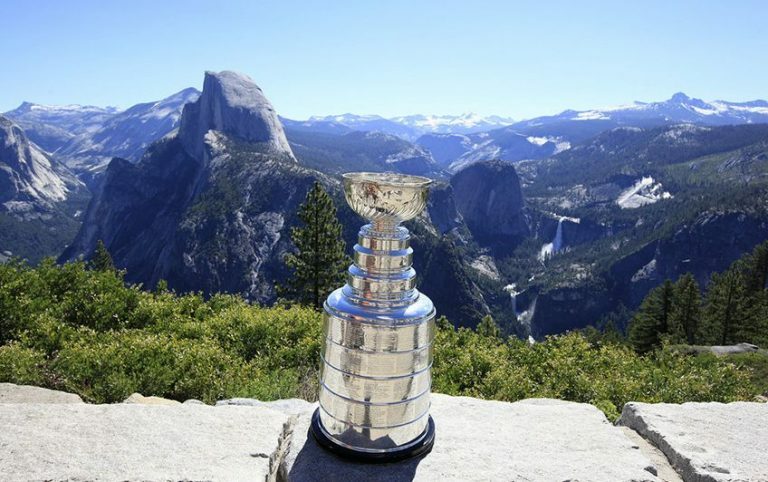 With the NHL playoffs in full swing, why not learn a few things about The Stanley Cup! 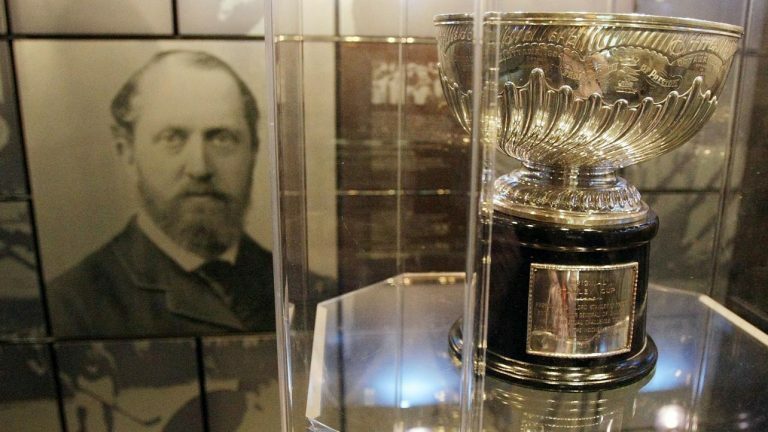 Did you know the Stanley Cup was named after a person? His name was Lord Stanley of Preston and he was Canada’s sixth governor general from 1888–1893. The Montreal Canadians hold the record for the most Stanley Cup wins! 24! They also have won it 5 times back to back! Like celebrities, the Stanley Cup doesn’t travel alone. 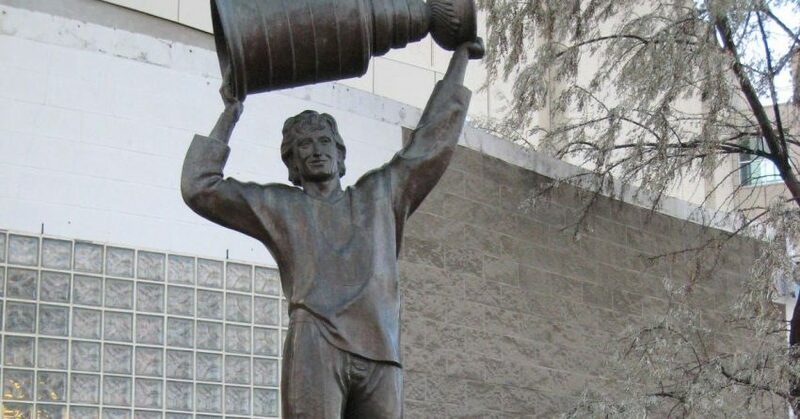 Wherever the cup goes, one or more people from the Hockey Hall of Fame go with it. The Stanley Cup has been all over the world! Germany, Russia, Japan! Why? Because each player from the winning team gets to have the cup for a full day. Many players take the cup home and share it with their family and friends.